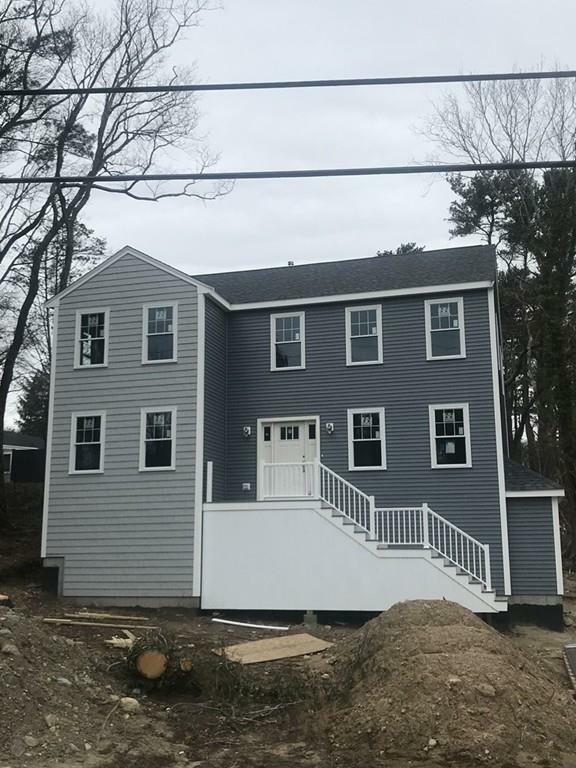 NEW Construction in an established cul-de-sac neighborhood, 2200+ sf, 3 bed, 2.5 bath Colonial, 2 Car Garage Under. 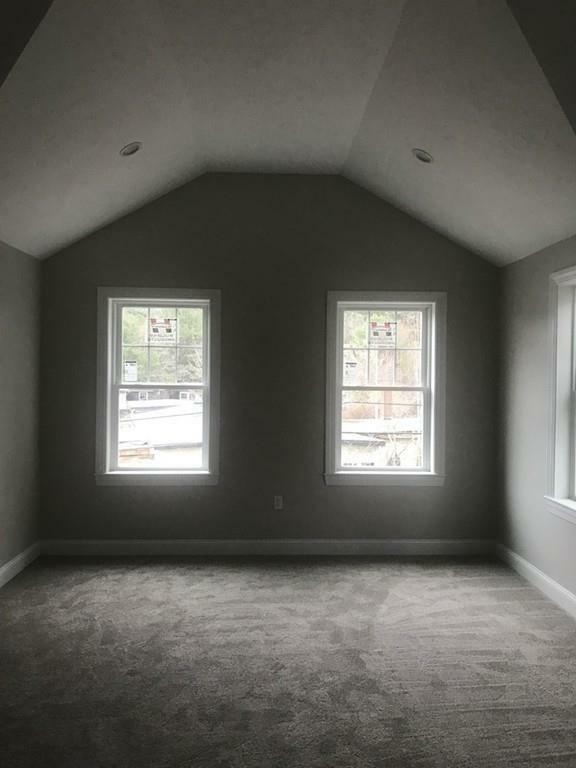 Open floor plan, master bath with walk in closet, cathedral ceiling in master, plus 2 other large bedrooms, Harvey slider with deck off the custom kitchen. Harvey windows throughout & Carrier A/C. An ideal locationd home on a dead end street- so you can enjoy taking walks out of your new construction with the luxury of mature trees. 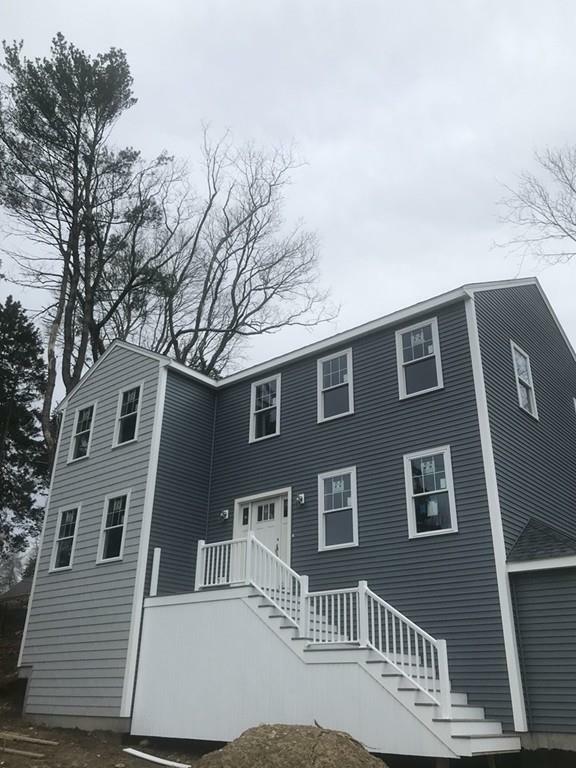 This new home is perfect for any commute; easy access to commuter rail, Rte. 3 and to Rte. 44! Close to shopping areas, restaurants, and the Plymouth waterfront. Enjoy the outdoors at Foundry Pond, Gray's Beach, or take a short ride to Plymouth or Duxbury Beach. 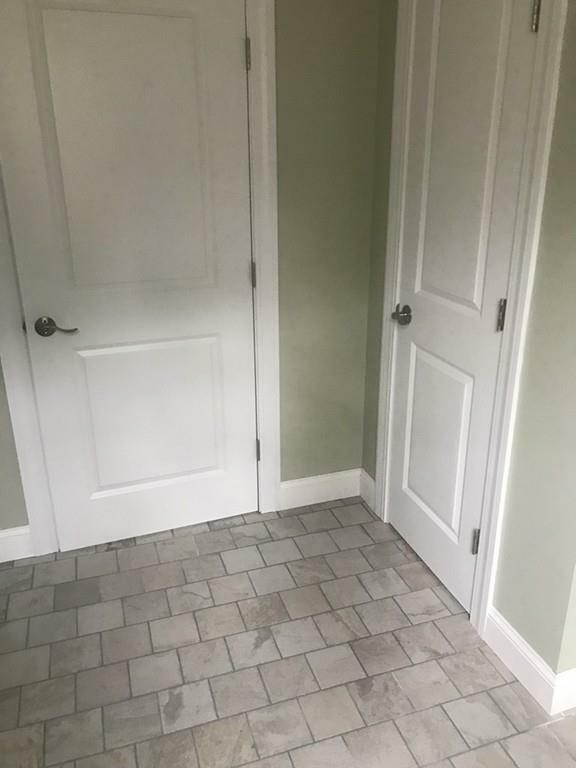 Expansion opportunity for a finished basement at an additional cost. Scheduled completion date in April. Listing courtesy of Harold Taylor of Portside Real Estate. Disclosures Sizes And Plans Are Approximate. House is Under Construction. Listing provided courtesy of Harold Taylor of Portside Real Estate.